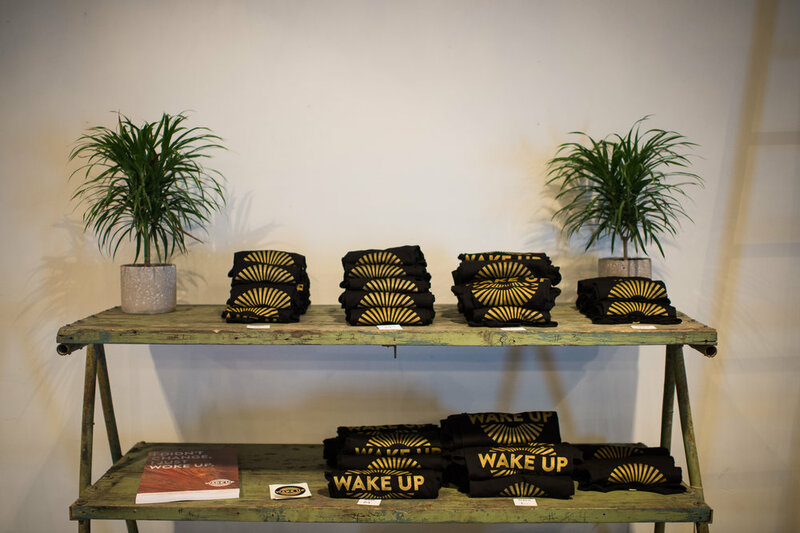 Wake Up offers world class programs and experiences that nurture, develop and empower individuals seeking a more whole, fulfilled, and impactful way of being. 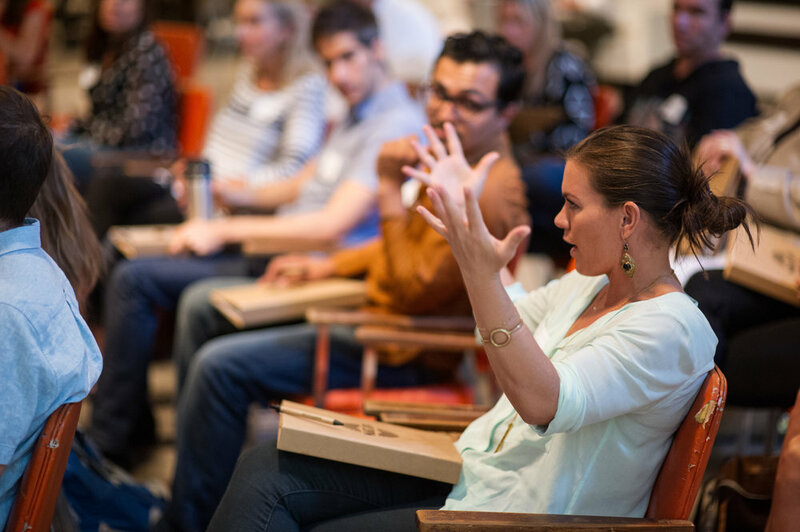 Wake Up offers personal and professional development programs that supports a life of deep alignment and fulfillment. Our programs develop, nurture, and support skills to create enduring change in life, business, and the world at large.